- It was reported in the Housing Complex blog that Capitol Park Tower apartments is under contract to Urban Investment Partners. According to the post, the tenants are trying to pull resources together to purchase the building, with 50% +1 of tenants needed to enforce their Tenant Opportunity to Purchase Act (TOPA) rights. Capitol Park Tower is located at 4th & G Street and contains 488 rent-controlled units. It is part of the Capitol Park development, which was the first residential development built in Southwest after urban renewal. 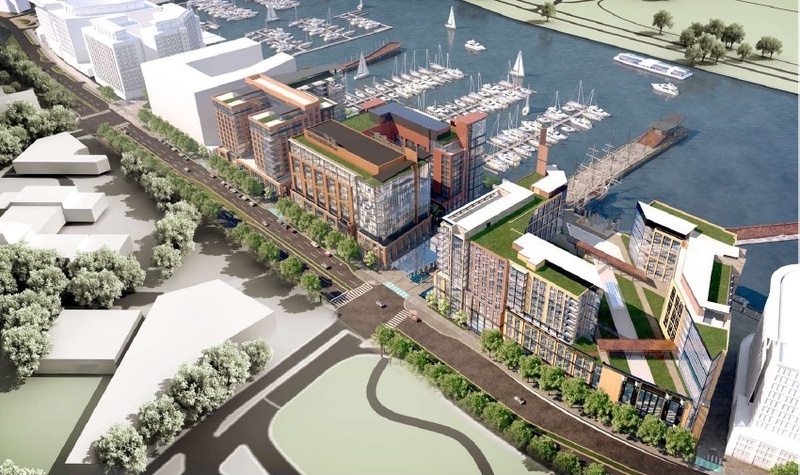 - A setdown for the Stage 2 PUD application of Phase I of The Wharf development was granted unanimously by the Zoning Commission last week. The Hoffman-Madison Waterfront team will go before ANC 6D within the next couple of months to get support for their Stage 2 PUD application before they meet with the Zoning Commission this summer. - On a related note, the Senate passed legislation to allow the redevelopment of the Southwest Waterfront to proceed as planned according to The Hill, which will allow the Hoffman-Madison Waterfront team to build piers into the Washington Channel, as well as allow the sale of fruits, vegetables, and other items at the Maine Avenue Fish Market. The Maine Lobsterman statue, which is maintained by the National Park Service, must remain somewhere along the waterfront. The House of Representatives already passed similar legislation, but an amendment was added in the Senate version regarding navigation of the Washington Channel, so the House will need to vote again before the bill can be signed by the President. - Design alternatives have been released for three areas of the National Mall and were on display at the Smithsonian Castle, according to The Washington Post. 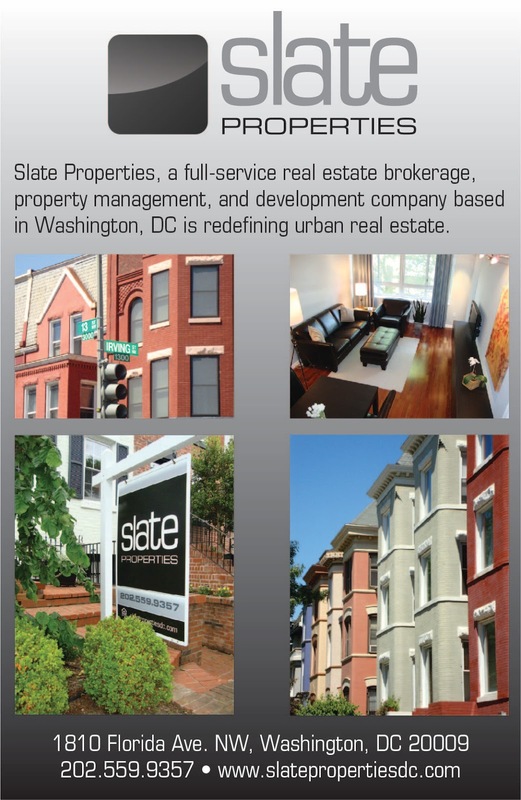 The three areas include Constitution Gardens, the Washington Monument grounds, and Union Square near the Capitol. Four finalists have been chosen for each area and a winner for each will be announced next month. Check out the Post's photo gallery for renderings.